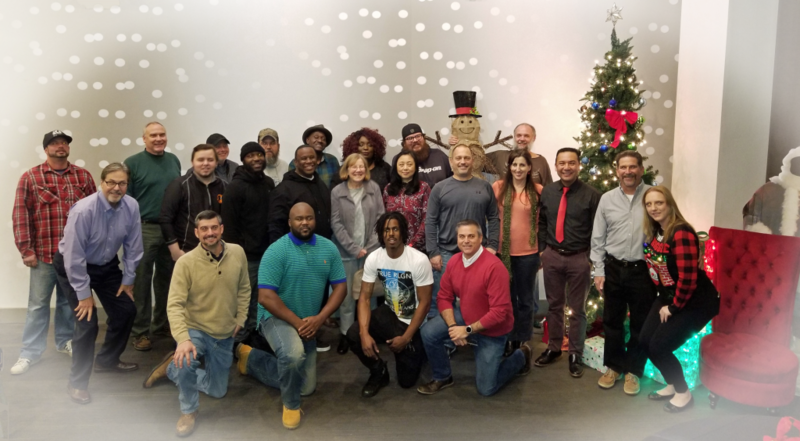 Our Staff – Arc Water Treatment Company of Maryland, Inc.
David L. Goldstein, President, and a graduate of the University of Maryland, has been with the Company since 1980. David is a member of Property Management Association (PMA) and the Association of Water Technologies (AWT). He has been the primary developer of Arc’s specifications and drawings that set the industry standard for the installation of water treatment systems in newly constructed office buildings. David directs all operations of the company and is our lead contact with key customers. 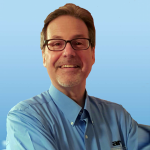 Eric C. Hagen, Executive Vice President, has been with Arc since 1988. He has a B.A. degree in Biology from Wake Forest University and a Masters degree in General Administration from the University of Maryland, University College. Eric’s responsibilities include sales and service, working directly with property managers, building engineers, mechanical contractors and consulting engineers. He also directs Marketing and Advertising at Arc. 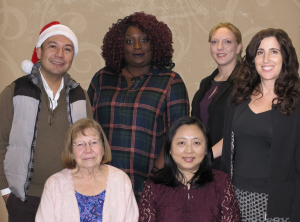 Eric is a member of AWT (Association of Water Technologies), PMA (Property Management Association), IREM (Institute of Real Estate Management), CAI (Community Associations Institute), NAPE (National Association of Power Engineers), ASHRAE and AIHA. David Hollingsworth, Vice President, joined Arc in January of 2001. David is a 1989 graduate of West Georgia University with a B.A. in Marketing. 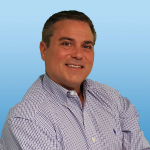 David has been involved in the HVAC industry for 11 years. He has worked in outside sales on the local wholesale level including 2 years at his last position with a top plumbing wholesaler based in Washington D.C. David is responsible for sales and service working directly with property managers, building engineers, and mechanical contractors. 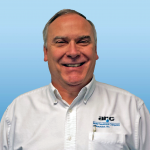 John (J.P.) Grimes, Senior Sales Executive, has been with Arc since 2009 where he started his career in water treatment as a technician. After completing his Eagle Scout in 2000, he went on to attend Salisbury University where he studied Mathematics. J.P. works directly with property managers, building engineers, mechanical contractors and consulting engineers developing the relationships needed to provide a successful water treatment program. He is a member of AWT (Association of Water Technologies), PMA (Property Management Association), IREM (Institute of Real Estate Management), CAI (Community Associations Institute), NAPE (National Association of Power Engineers), ASHRAE and AIHA. 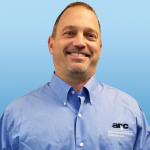 Scott Brengle, Service Manager, has worked in the Service Department for Arc since 1996 and has installed all types of water treatment equipment and dealt with every kind of HVAC system and their challenges. 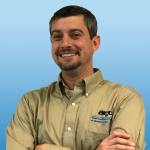 Promoted to Service Manager in 2004, he now supervises our Service Technicians and has overall responsibility for ensuring Arc’s high commitment to customer service. He is also in charge of scheduling all service work, responding to service issues, installing complex new systems, supervising field technicians and 2 office workers, and managing our warehouse and fleet. Scott is proud of the high level of service he and his Technicians bring to our clients, and especially values the personal relationships he has built with key clients over the years. 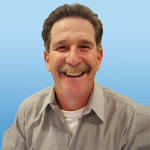 David A. Mosberg, Secretary/Treasurer and Controller, has more than 30 years of experience in business administration, accounting systems and business tax compliance. He is a graduate of the University of Maryland and is licensed by the State of Maryland as a Certified Public Accountant. He is responsible for the financial reporting and administrative functions of the company.